This is my favorite protein by far... It's taste amazing.. It's fulfilling and it is a great substitute when I'm wanting something chocolate.. I mix it with cold water and creatine and drink it on my way to the gym... And it does wonders..JUST AMAZING!! This is my favorite protein, by far! I had to order more because my husband loves it too! Tastes amazing, mixes well. Will keep ordering regularly- so happy to have the peanut butter flavor! 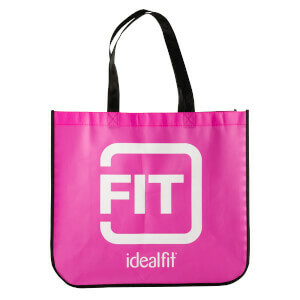 I've been drinking IdealFit protein shakes for a couple years now. This one is hands down my top go to flavor! It's like drinking your favorite dessert! Absolutely love this flavor! 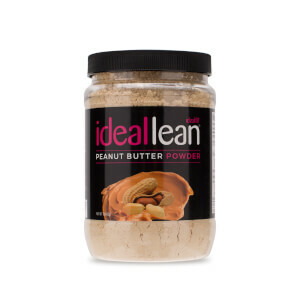 Ideal Lean really has the best texture/flavors. No chalky after taste, not overly sweet or bitter like some other brands that I have tried. I definitely would reorder this flavor! Can't wait to try baking with it! Very yummy protein! Great snack! Not as sweet as other proteins I’ve tried, defenetily will be ordering again! This is the only flavor I will buy because it's THAT good and you can use it in so many recipes! Loved the chocolate peanut butter protein. It tastes like desert while having your morning protein. 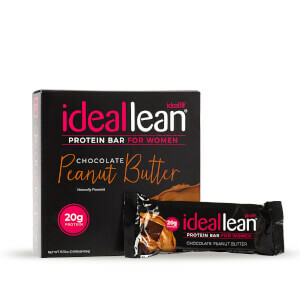 This is another great protein from IdealFit! Love it a thousand times!!! it taste great and has no aftertaste! just great for my taste buds. 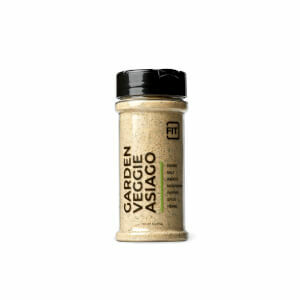 It mixes well and the flavor is divine! I crave having this shake it’s so good. I do mix w ice a small banana and unsweetened coco milk. It’s better then any milkshake ever!!! Makes it easy to stay on track!!!! Love love love!